It’s about time. The fashion month is in its full flow, while the shows in New York and London are already passé. Nevertheless, the two metropolises and the presented collections have of course remained in the minds of the fashion world. The "Time's Up" and #MeToo movements have dominated the media in recent months. They are actually taking the first steps towards a new, fair and equal future. Apparently, the designers didn’t miss this outcry. Thus, the shows of many labels stood for women's power, equality and a new, modern future. This was also visible at Philip Lim’s fall/winter 18 collection: The Thailand born designer came to America at a very young age. Back then; he had to experience what it feels like to be an immigrant. So he secretly dedicated his latest collection to refugees, showing that clothing should make people happy – no matter where you come from. 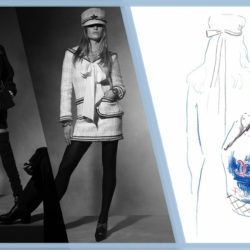 The collection symbolized feminism, equality and diversity accompanied by a forward-looking view into an equal future. "The Future is Female" is a statement you could read on the T-shirts of street style stars in every corner. For the fall/winter 18 season however, the collections should show what these words actually stand for because many designers focused on the future of women. To be exact, it was all about the future of the female strength. Christopher Kane’s models walked down the catwalk in military clothing and biker boots, showing that women are ready to fight. Raf Simons, creative director at Calvin Klein, followed this mood when he presented his “survival clothing“ – on a catwalk full of popcorns by the way. Many labels showed oversized blazers, long sleeves and huge scarves, which hid the silhouette of the models to make clear that the revealing of the female body is not something necessary. 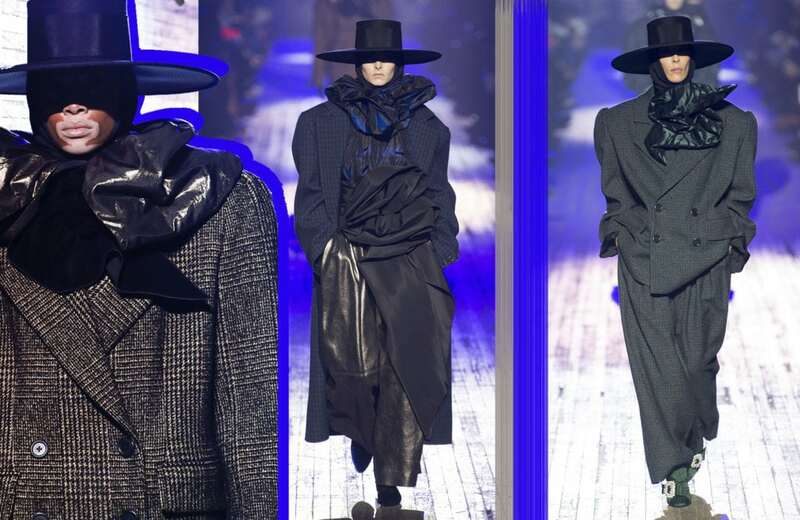 Marc Jacobs went for big hats and sunglasses, which covered the faces of the models. Last but not least, Alexander Wang named his collection "Boss Lady", inspired by the job market and the women’s positions in it. All in all, the different collections showed that fashion is ready to make an important step for female power in this world. Bright colors, bold shoulders and oversized looks define the style of the 80ies. These, actually unflattering and quite daring looks, stand for women's power in a very special way. Let’s look back on the 1980s for a second: It was the decade when women started taking on male jobs and dominating the business world. They wanted to bear up with bold silhouettes and defined them with shoulder pads. Inspired by this vibe, Adam Selman incorporated colorful combinations and in addition to the sporty looks, he went for a strong make-up on the models faces, to underline the real 80ies look. On the other hand, Marc Jacobs showed classic shoulder pads and the typical male cuts of the 80ies. He proved, how powerful a woman actually can be. We are looking forward to the comeback of the 80ies and especially, we are looking forward to the hidden message behind it. Blisters, squashed toes, and high heels definitely don’t belong to the future. At least, when it comes to the collections of various designers. For example, Victoria Beckham, Erdem, Simone Rocha, Phillip Lim and Michael Kors have provided the models with pleasant catwalks this season – this might also mean no more worries about embarrassing falls on the runway anymore. Flat shoes came as sneakers, sandals, loafers or mules. They let the girls, who often wear high heels or too small sizes, almost float down the catwalks. Moreover, the flat companions stand for a grounded woman, who is ready to look forward. It’s about a woman who aspires to a new future. We are ready! When the white sunlight hits a raindrop, it is broken and disassembled into its colored components. This creates beautiful colors that let us dream. However, the colors of the rainbow are not always about beauty. The tones can also be found in the rainbow flag. It stands for change and peace worldwide. Also, it is seen as a symbol of tolerance and acceptance, of diversity of different ways of living, of hope and longing. This is exactly what Christopher Bailey conveyed with his last collection for Burberry. After 17 years, the designer left the British fashion label. One last time, he showed the fashion world what he stands up for: Equal rights. He probably couldn’t have chosen a better way to denote this than with the colors of the rainbow. With their colorful prints, also other labels such as Ashish, Mary Katrantzou or Libertine showed, that they are ready for a change. 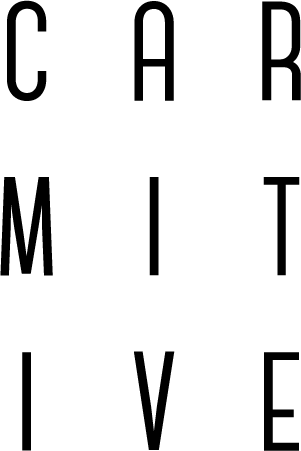 Posted in News and tagged Fall Winter 2018, Fashion, Fashion Week, FW18/19, Inspiration, Philip Lim, Runway Report, Style, Tips, Trend, Trend Report. Bookmark the permalink. All these collections are STUNNING!! Love that you linked similar pieces for each collection! What a nice and informative view into the next trends. I really love this strong women attitude trend a lot. And how amazing that more and more designer skip high heels. Thanks you for this nice inside view of the fashion factory. I love the highlights you put together in this post. 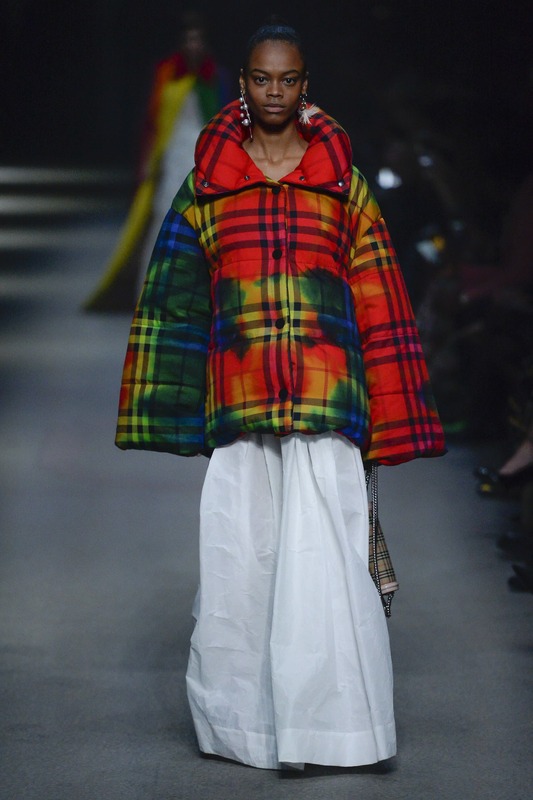 The Burberry show has to be my favourite so far. I’m pleased I found your blog today.